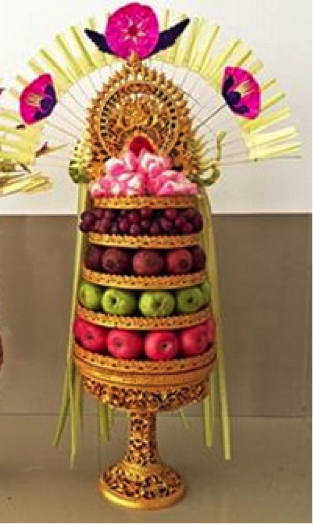 Grand Barong Resort is situated along famous Poppies Lane II, right in the heart of Kuta Bali, with all the nightlife and other entertainment just steps away. It`s about 3.6km from the International Ngurah Rai Airport and 10 minutes walk to famous Kuta Beach. Grand Istana Rama Hotel is set in 1.7 hectares of lush tropical gardens along the well-known Kuta Beach Road. Shopping, Kuta nightlife and other attractions are easily reached either on foot or by a short drive. Griya Sunset Kuta Hotel is located near the intersection of Sunset Road with Jalan Imam Bonjol. It`s about 20 minutes from the airport and 15 minutes to the heart of Kuta and Kuta beach. Hard Rock Hotel Bali is nestled in a three-hectare prime site right in the heart of Kuta, Bali`s entertainment and shopping district, separated only by the beach road from the famous Kuta Beach. Harris Hotel & Residences Riverview Kuta is located on Jalan Raya Kuta, close to the Kuta area with its many restaurants, shops, entertainment venues and nightlife. It`s only 15 minutes from the International Ngurah Rai Airport and a short drive to famous Kuta Beach. Hotel Terrace at Kuta is strategically located along a side street between Kuta Beach Road and Jalan Legian. Therefore, the heart of Kuta with its many restaurants, nightlife venues and shops is only a few minutes walk away. It`s about 20 minutes from Bali`s international airport.